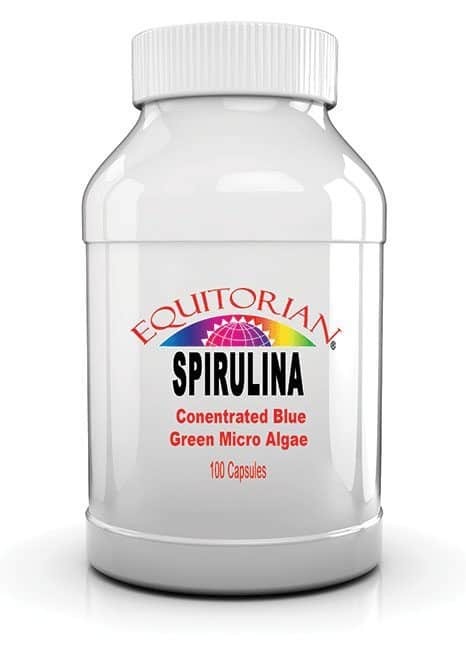 Amino Acid Rich Spirulina is Blue-green algae used as a source of dietary protein, B-vitamins, and iron. They are also used for weight loss, diabetes, stress, fatigue, anxiety, depression, and premenstrual syndrome (PMS) and other women’s health issues. Amino Acid Rich Spirulina is an Aquatic plant made directly by the interaction of sunlight and water (photosynthesis). It is farmed in a controlled environment which is free of pesticides and pollutants. It is the most concentrated form of any known organic food and contains 18 of the 22 known amino acids, including all of the essential amino acids, making it a complete protein. Amino Acid Rich Spirulina is a protein-packed vegetable food source, high in essential nutrients. Gluten free and Kosher. Amino Acid Rich Spirulina is Blue-green algae used as a source of dietary protein, B-vitamins, and iron. They are also used for weight loss, attention deficit-hyperactivity disorder (ADHD), hayfever, diabetes, stress, fatigue, anxiety, depression, and premenstrual syndrome (PMS) and other women’s health issues. 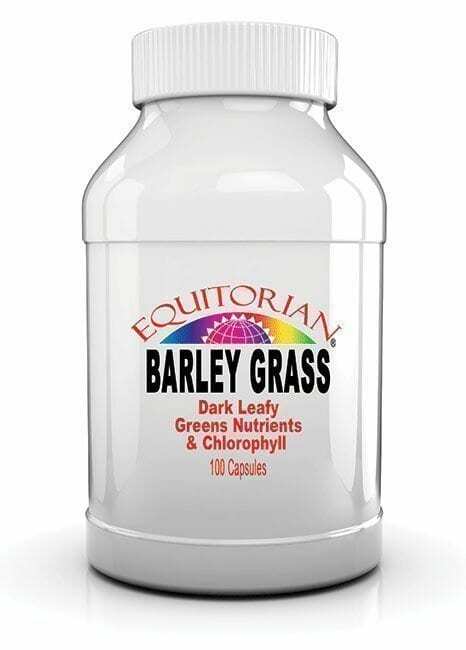 Some people use blue-green algae for treating precancerous growths inside the mouth, boosting the immune system, improving memory, increasing energy and metabolism, lowering cholesterol, preventing heart disease, healing wounds, and improving digestion and bowel health. Suggested Use: As a dietary supplement, take 1 capsule three times daily. Ingredients: Spirulina, Natural chlorophyll, high quality protein, Gelatin, magnesium stearate. NO GENETICALLY MODIFIED ORGANISM, ARTIFICIAL SWEETENERS OR FILLERS ARE USED IN OUR PRODUCTS.